Cuttlebones are seen in pet stores everywhere. And it seems to be a standard accessory in bird cages everywhere. But what is a cuttlebone, where does it come from and why are they in those bird cages? A cuttlebone is not a bone, but rather the internal shell of the Cuttlefish, a small, squid-like cephalopod. In the Cuttlefish, the cuttlebone is filled with gasses and helps control the fish's buoyancy in the water. While for years people have harvested and used cuttlebones for various purposes, the most widely recognized use of the cuttlebone is as a supplement and exercise toy for birds. You won't find any cuttlefish in the United States, but they are quite common swimming in the English Channel. While they don't look like an octopus, they have eight arms just like one as well as two tentacles. Their main diet preferences are crab and shrimp, yet they have been known to eat fish as well. Interestingly enough, they have what has been called a "parrot-like beak." The cuttlefish which is where the bone comes from is a pretty interesting fish. It is more closely related to the snail than to fish and it is an absolute master at being a stealthy little creature. They prefer to eat small brine, shrimp, fish, crab, and worms. But there are many more uses for this interesting fish than just harvesting the cuttlebone for use in a bird's cage. The Taxonomic name of the cuttlefish is Sepia officinalis, and if you look up the meaning of the word "sepia" in the dictionary, you will find that one of the definitions is, " a brownish-gray to dark olive-brown color." This is because, at one time, the ink that this fish secretes was used just for that very purpose. The pigment from this ink was used to manufacture writing ink during the Greco-Roman period in history from the 1st-century b.c. to the early part of the 4th-century a.d. Some other uses were found for this interesting little creature's internal structure. Jewelers who made castings used the bone as a way of creating jewelry by caring a pattern into the bone and pouring molten gold or silver into the design. The bone was perfect for this use as the cuttlebone is lightweight and easily carved and yet impervious to the heat of the precious metals. The cuttlebone is a lightweight, oblong, chalky object that is mainly composed of calcium making it an ideal way to supplement a birds' calcium intake. Cuttlebone is about 85% calcium, so it is an ideal way of increasing your bird's calcium levels. That is if your bird takes any interest in it. Companion birds either take to a cuttlebone or they don't. And there is no way to predict which way your bird is going to go with a cuttlebone. However, they are inexpensive and offering one of these calcium-rich bones to your bird isn't going to break the bank.There is another way of getting cuttlebone into their diet, and that is to use a sharp knife to scrape bits of the cuttlebone into their food. Simply scrape the bone along the edge and allow the powder to top the food in their bowl. They might be a bit wary at first, but they might be less bothered by the introduction of this calcium source if you ensure it is in very small particles. If you keep turtles or tortoises, you can also offer cuttlebone to them. It is simply an excellent source of calcium, and these animals can benefit from the rich calcium contained in the cuttlebone. Cuttlebones have a grainy texture, reminiscent of pumice. This texture can also offer benefits to parrots as it is helpful in wearing down overgrown beaks. It's recommended to always keep a cuttlebone in your bird's cage to promote beak and jaw exercise. 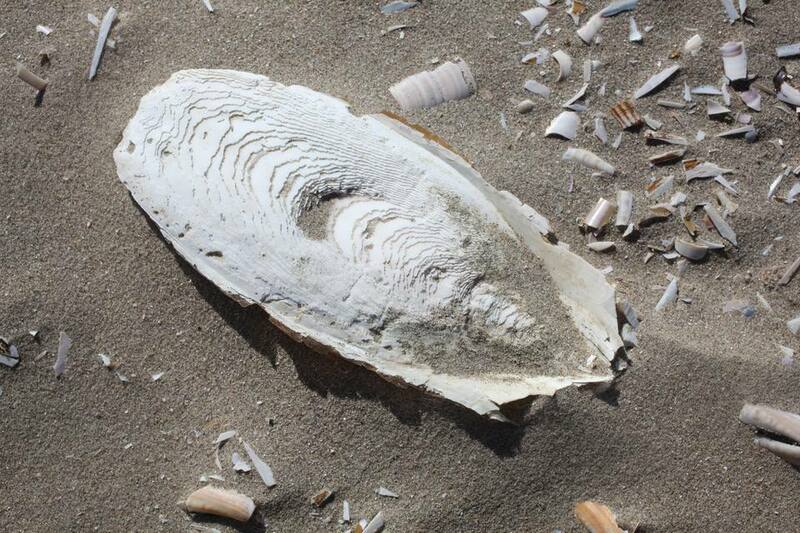 You can usually find a cuttlebone in most grocery stores in the pet supply section or at pet supply stores. We Use The Word Every Day. But Where Does it Come From?